With the introduction of our painting division, Alpine’s long-standing commitment to providing the most comprehensive environmental and restoration services continues to expand. We offer our painting services in addition to or independent of a remediation project. This means a seamless, supportive experience no matter the extent of your project, all capped off by the reassurance that comes from Alpine’s years of experience. Contact us today for a free, no-obligation proposal! Blending artistic craftsmanship with superior quality. The difference between a bad paint job and a great paint job is the preparation. Without proper prep, even the best quality paint or skill can only do so much. Alpine employs the same high level of expertise and care prepping for your paint job that we do for our environmental projects. Our diverse team of experts and ample resources allow us to not only give your home a fresh new look, but to do it in a safe, professional manner. 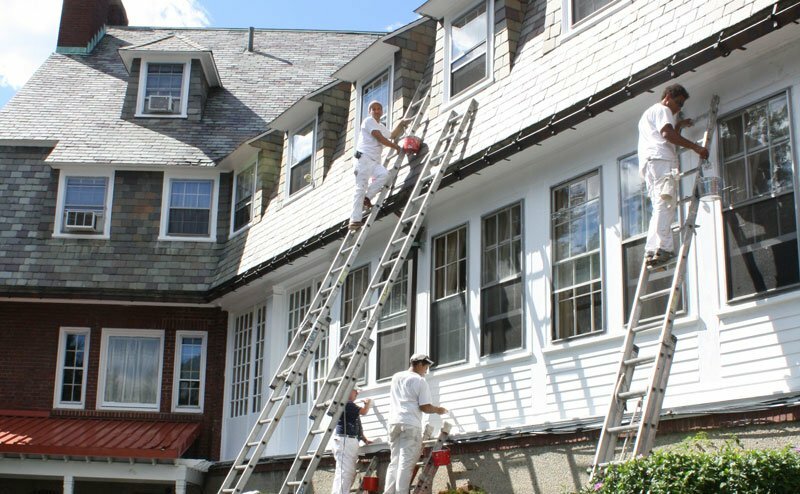 Now the same expertise that This Old House relies on can guide your next painting project. Delivering the highest quality environmental and restoration services for over 25 years has left Alpine with an unequaled depth of experience and knowledge with regards to working with paint. 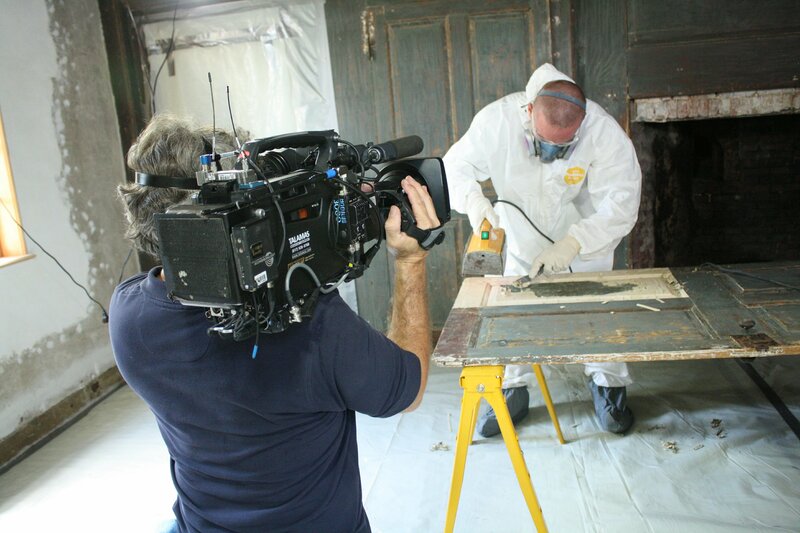 Alpine’s unique understanding of paint from both a scientific as well as an historical perspective is what brought This Old House calling with the Barrett House restoration. And the rest is history. Picking the paint—a key decision for any successful painting project. Alpine’s experienced team is ready to consult with you on the latest innovative painting products available. Especially those developed to address increasing environmental concerns and awareness. No matter what type of painting project you’re ready to undertake, we can introduce you to a range of eco-friendly, zero VOC finishes. Historical and architecturally significant color palettes. Painting and color selection can take on added significance if your project is in an area with established historical guidelines or perhaps you’re interested in preserving a color palette that conforms to the building’s architectural period. With Alpine’s extensive knowledge from decades of work on historically significant projects, our painting team is ready to consult and help you with any of your painting decisions.